Cancer survival rates are now at an all-time high in the United Kingdom, with 2.5 million cancer survivors. This number is expected to rise to 4 million by 2030. The National Health Service – which is the publicly funded healthcare system in the United Kingdom – and healthcare providers, are now encouraging patients to play an active role in managing their care. One way this can be achieved is by using telehealth technology. In a new study published in the Journal of Medical Internet Research cancer survivors rated telehealth, and the usefulness they thought it had during and after their treatment. Telehealth allows patients to have follow-up visits, regular check-ins, and meetings with their healthcare providers over the phone or online at a convenient time for them. 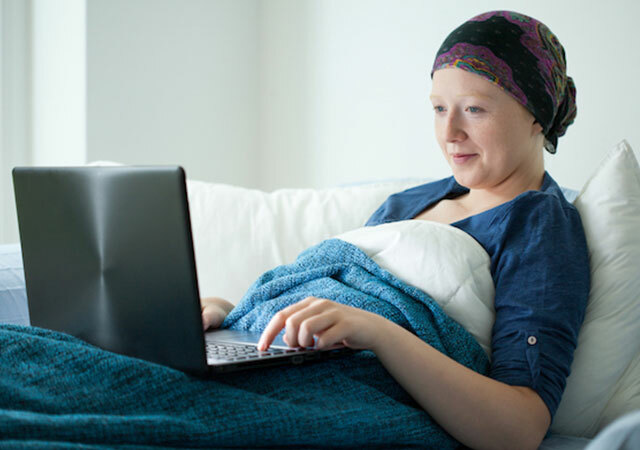 When cancer survivors were questioned about the use of telehealth services during their treatment, some reported an appreciation of convenience and flexibility. 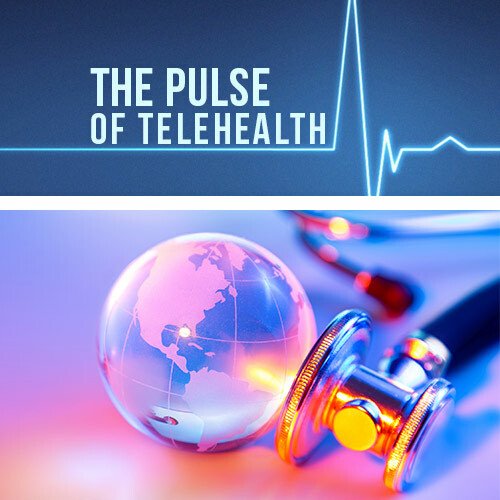 Using telehealth technology allowed patients to connect with their providers in a familiar environment whenever it was suitable for them, leading to minimal disruption in their every-day lives. Some survivors also reported that the perceived anonymity allowed them to discuss concerns that they would not have wanted to bring up face-to-face, and helped lessen their sense of vulnerability. On the other side, however, some survivors found telehealth to be impersonal as they were not meeting their healthcare providers in person. Other barriers noted were patients with hearing issues, as well as computer literacy issues. As healthcare and technology continue to progress, it is important for health care providers to take advantage of new methodologies to improve access to care, while still embracing in-person healthcare and treatment.